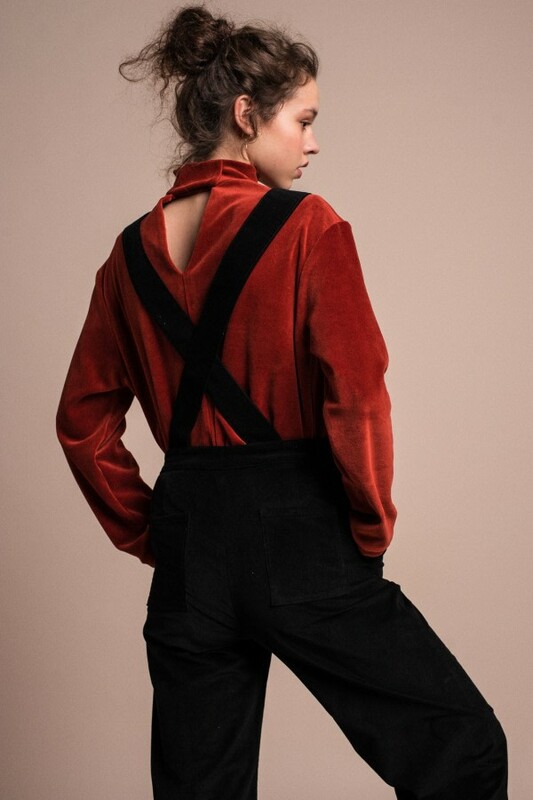 Independent designer’s jumpsuits and unique fashion overalls for women are one-piece wonders that make getting ready a breeze and get you noticed at work and on the night out (they’re also ideal for holiday parties and formal events). 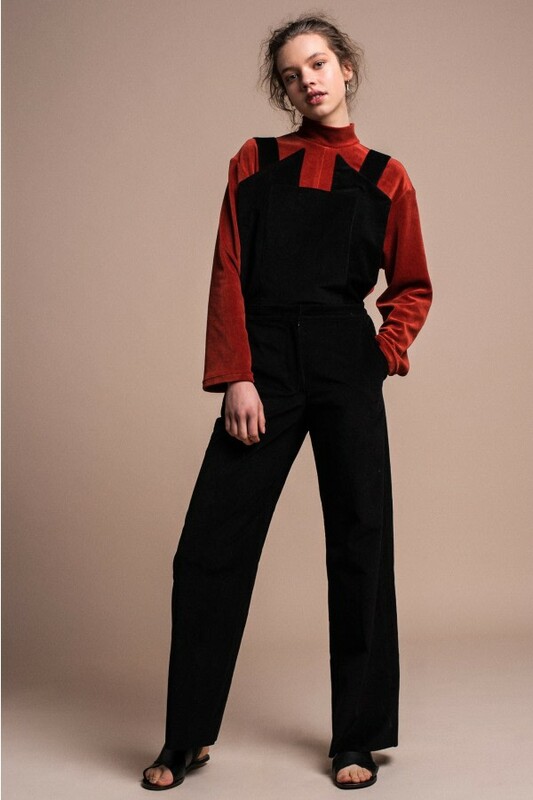 Pick through our collection of versatile and comfortable playsuits, luxurious-looking wide-leg jumpsuits in geometric-prints, or check this season’s favorite - the sleek and elegant detachable dungaree. 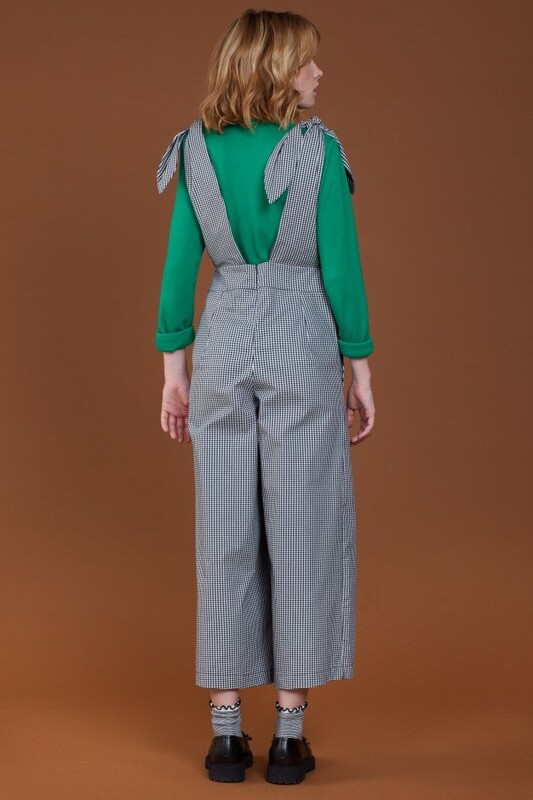 Sustainable, eye-catching, and fun, our jumpsuits for women will carry your style from day to night, and from winter to summer.